Hey guys! 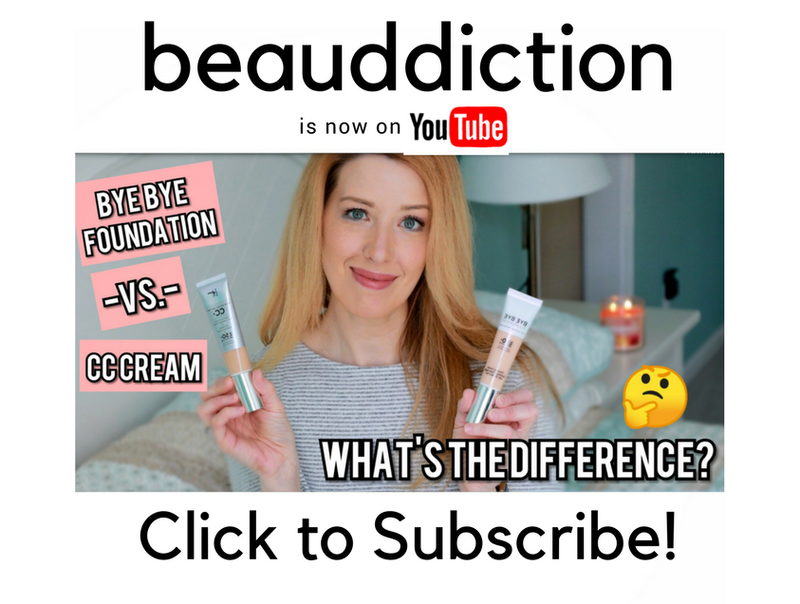 It's been a while and I'm so sorry I haven't been updating but I've been working hard on my beauty-sharing site Beautypical.com and getting that all set up. It's been a process but so much fun seeing all of the new people joining and posting lots of deals, swatches, and new product sightings! Anyway, I recently posted a video on YouTube that I wanted to share with you and it's all about the products I use on an everyday basis. I end up getting a lot of new products every month whether I'm buying them or getting them from PR companies, but when I'm pressed for time during the busy workweek, I usually stick to my tried and true products that I know will look good and take as little time as possible. I loved this and am really enjoying your videos! I have a few of the same products in my bag too. You've convinced me to get the Cotz sunscreen and finally pick up the Tartelette in Bloom. Colourpop is Now at Sephora! 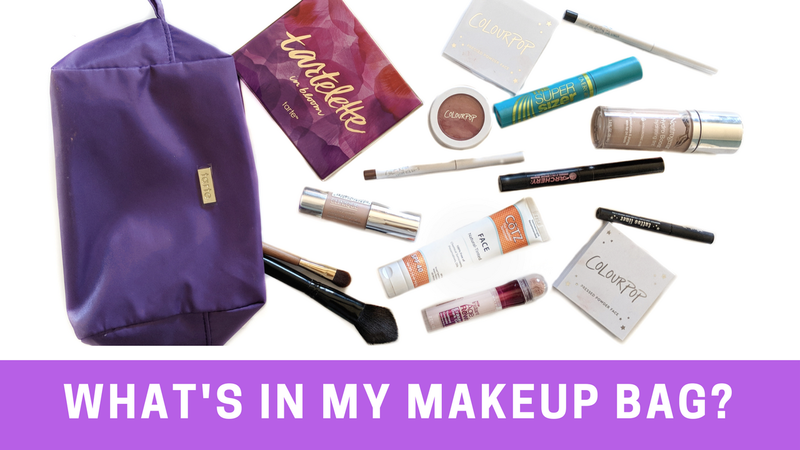 Up To 70% Off At Tarte...Today Only! Tartelette Toasted Palette Now Available! Profusion Cosmetics Coming to Target + Unboxing! September Favorites + I'm On YouTube!